The unofficial kick-off to summer starts with the Food and Wine Classic. 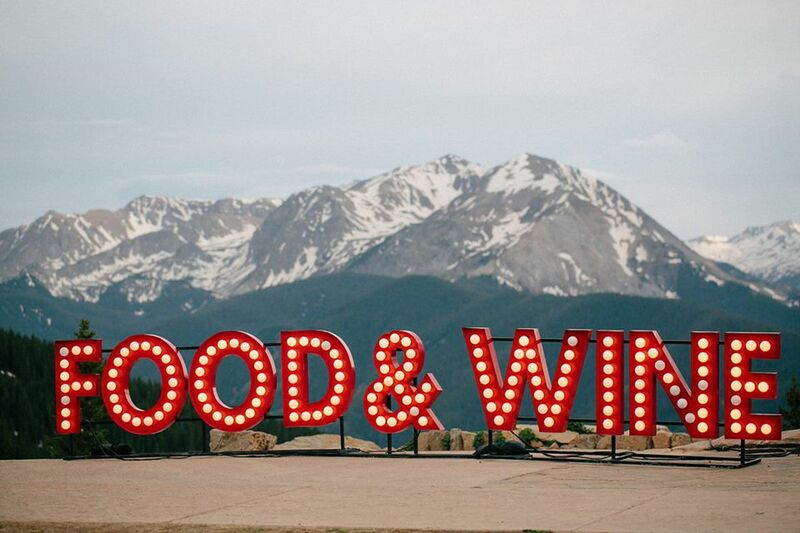 Each year, the world’s most accomplished winemakers, celebrity chefs, and culinary experts come together in one breathtaking setting, the FOOD & WINE Classic in Aspen. Don’t miss the opportunity to experience the pinnacle of good taste, mingle with stars, and enjoy a pleasure-packed weekend at the base of spectacular Aspen Mountain. This is the nation’s premier culinary event, featuring food and wine from around the globe that will delight even the most discerning palates. This is not an event you want to miss, contact us today for more information.